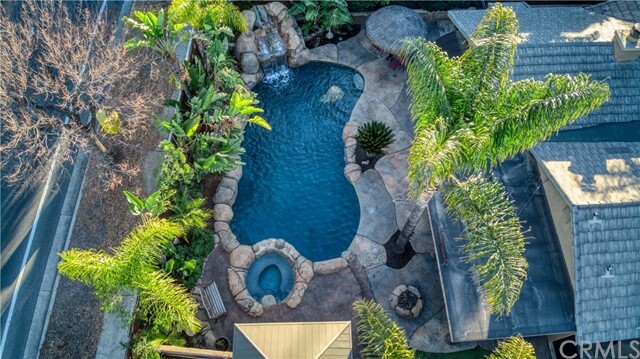 Prime Location!!! 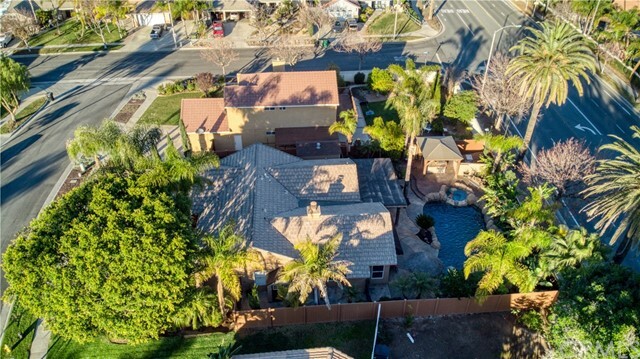 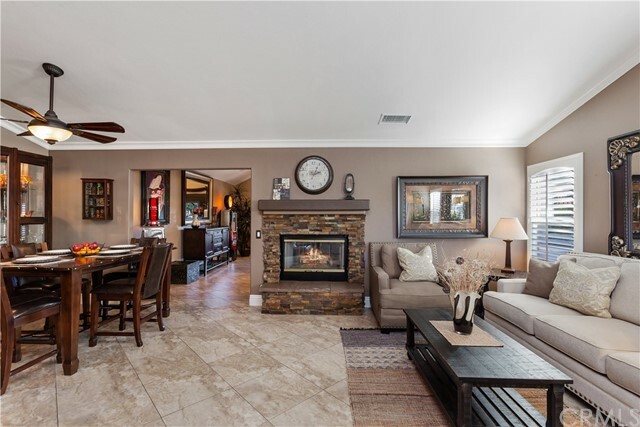 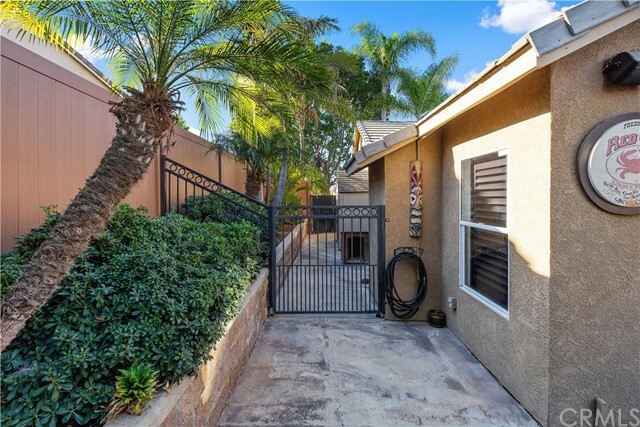 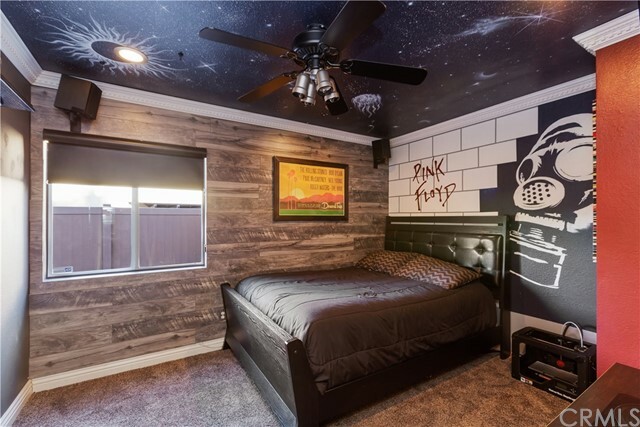 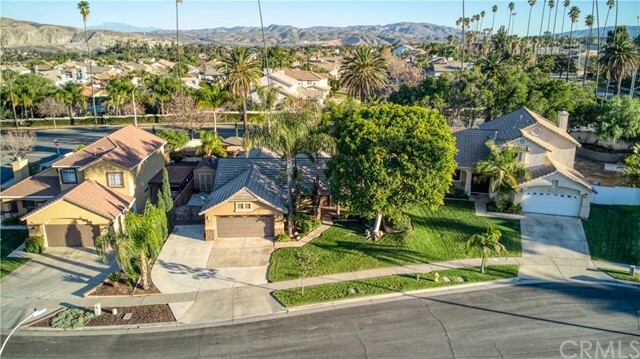 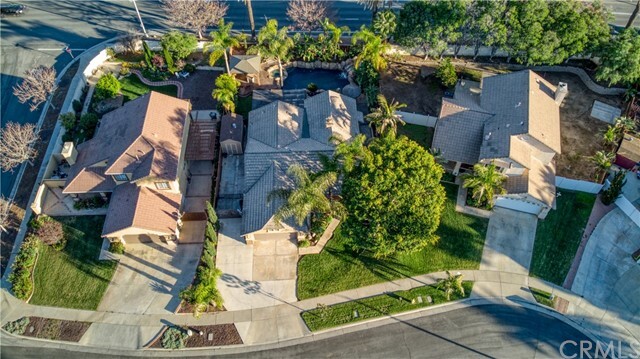 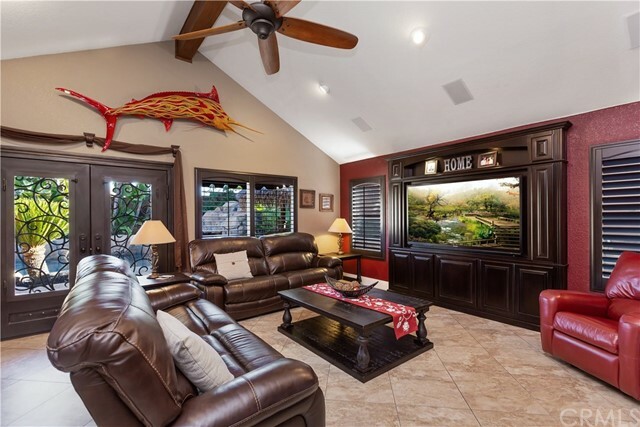 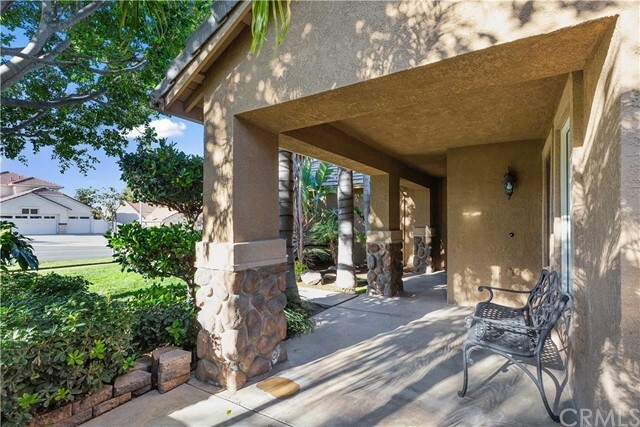 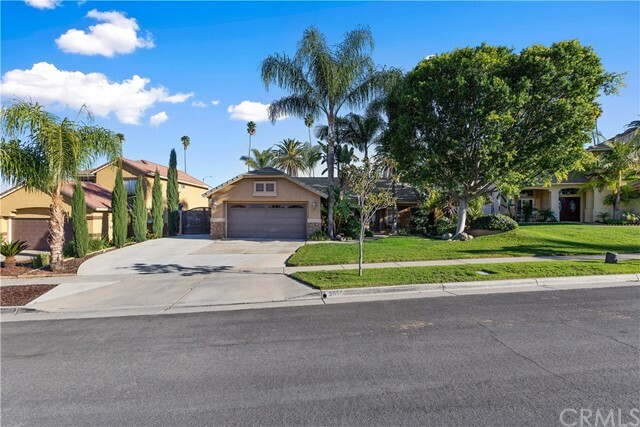 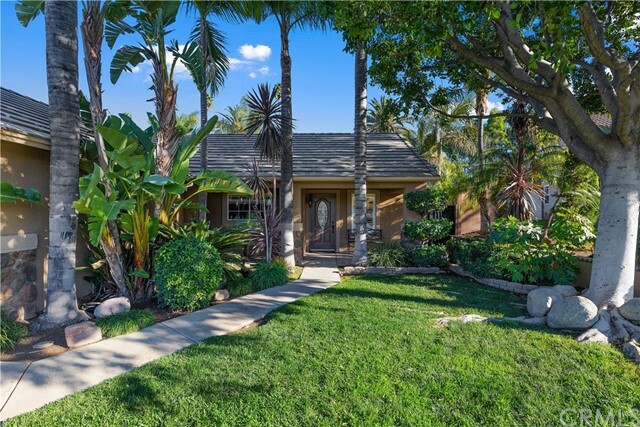 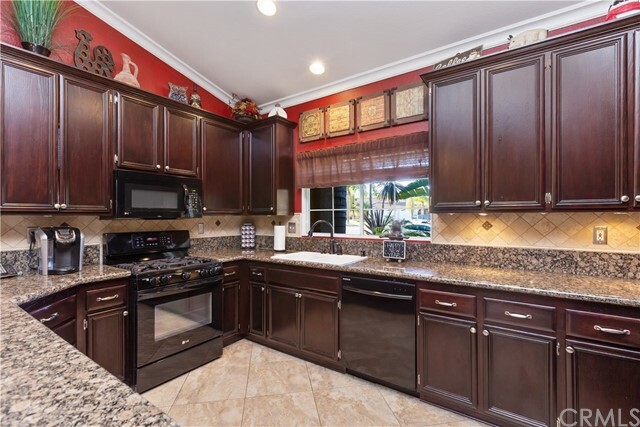 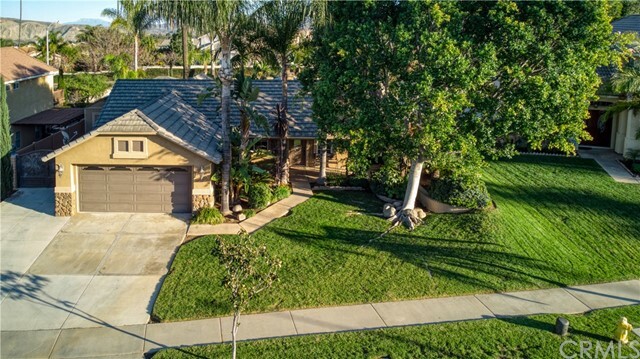 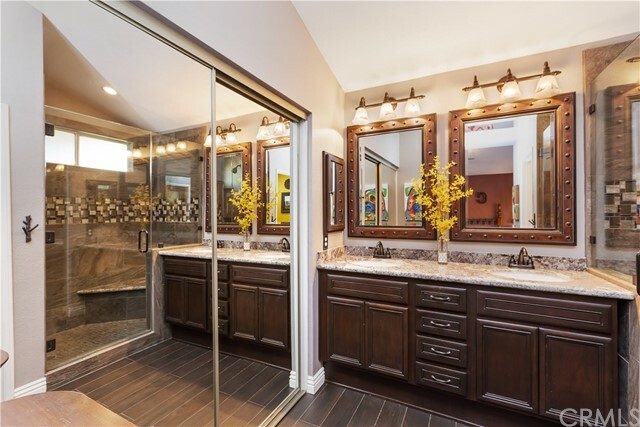 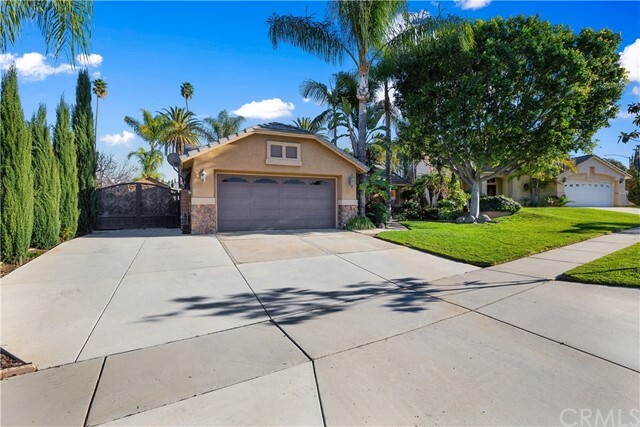 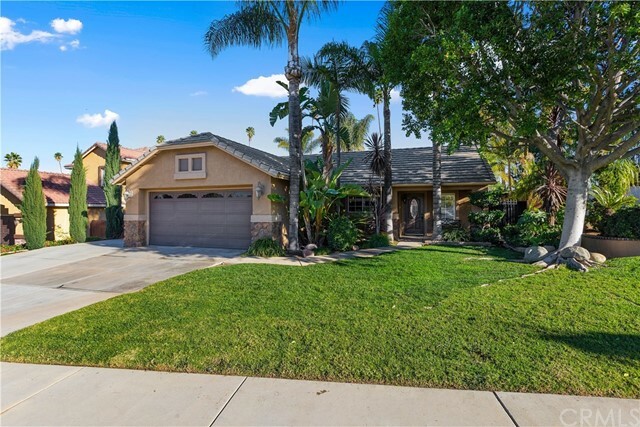 Gorgeous Single Story Pool Home in the Heart of South Corona, Sits on a Quiet Cul De Sac and is Walking Distance to Santiago High School, Susan B Anthony Elementary and Citrus Park. 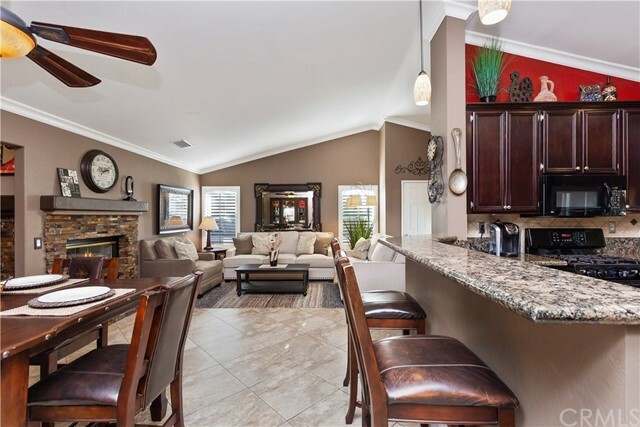 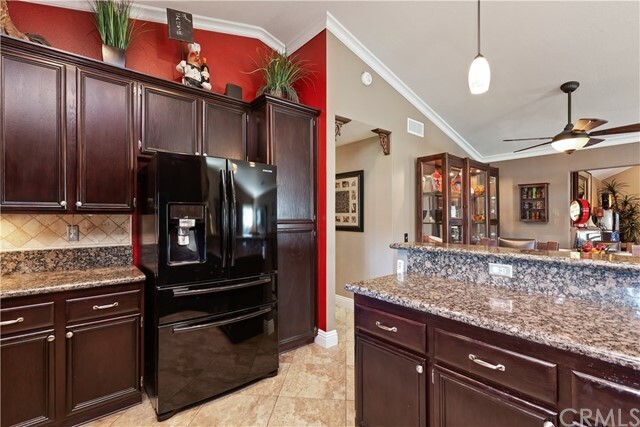 This 3 Bedroom, 2 Bath Home is Completely Turnkey and HIGHLY UPGRADED!! 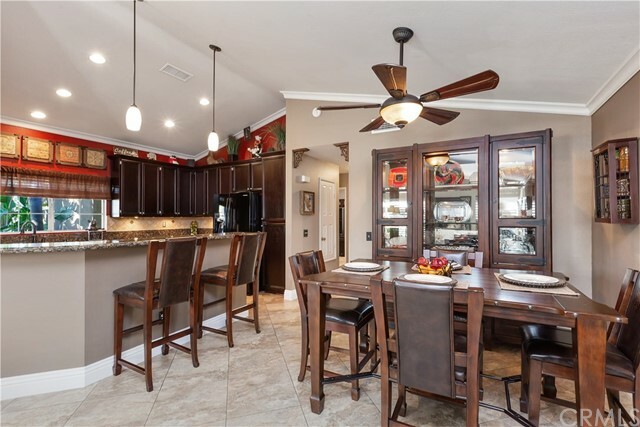 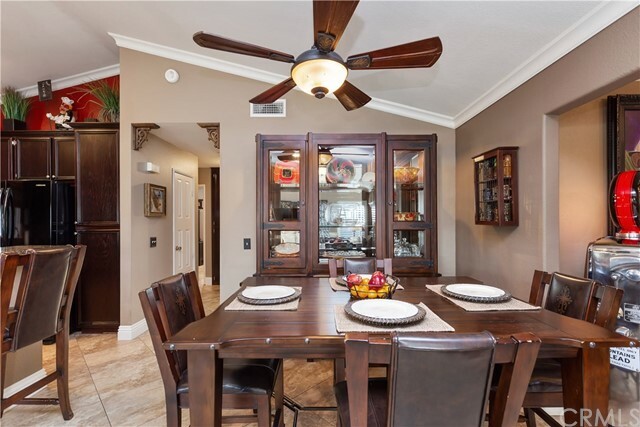 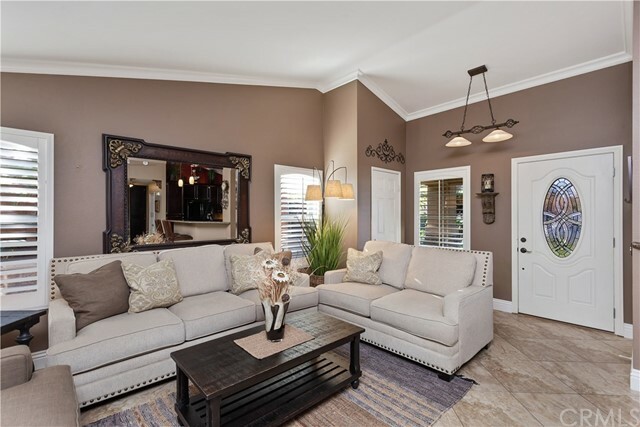 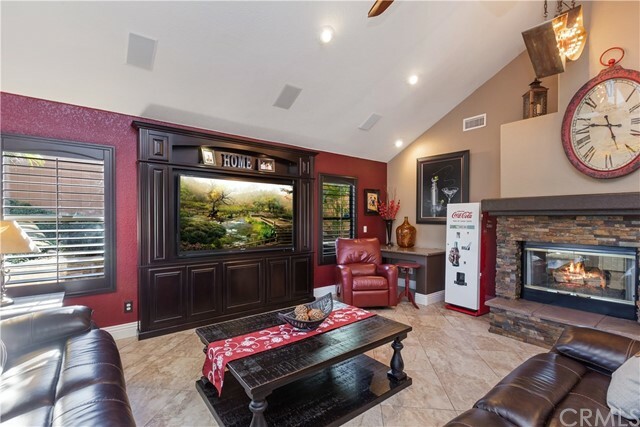 Some of the Features Include Tile Flooring, Granite Counter Tops/Back Splash, Dual Fireplace with Elevated Hearth/Mantel, Plantation Shutters, Surround Sound Speakers- Inside and Out, Crown Molding, Upgraded Baseboards, Custom Entertainment Center and Wrought Iron French Doors. 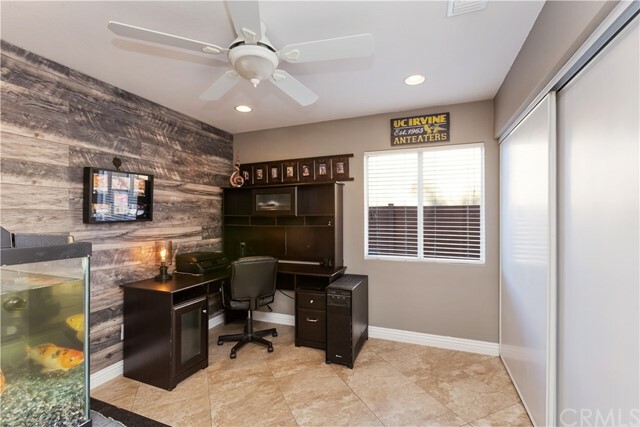 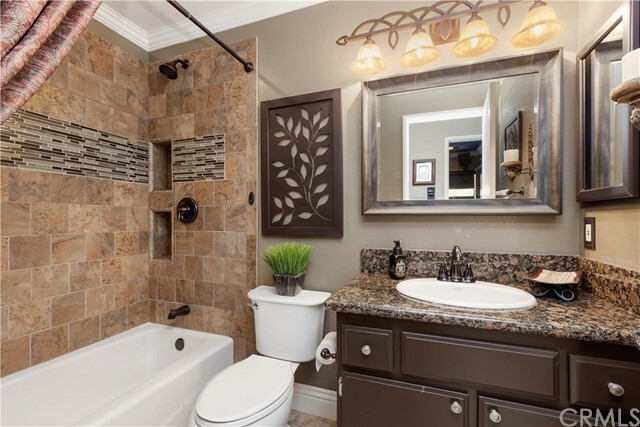 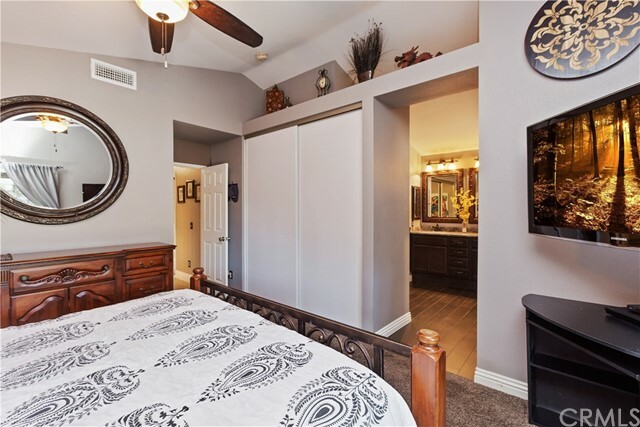 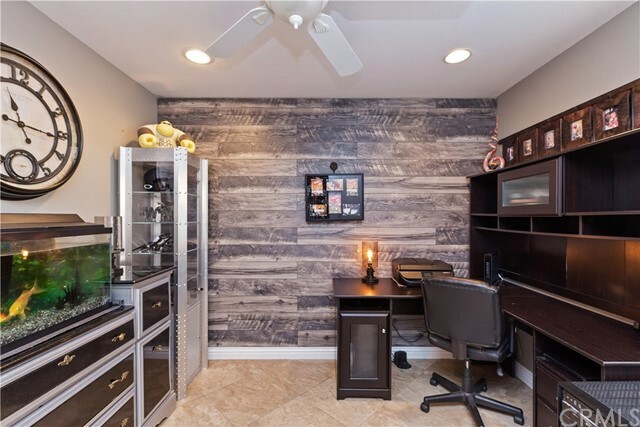 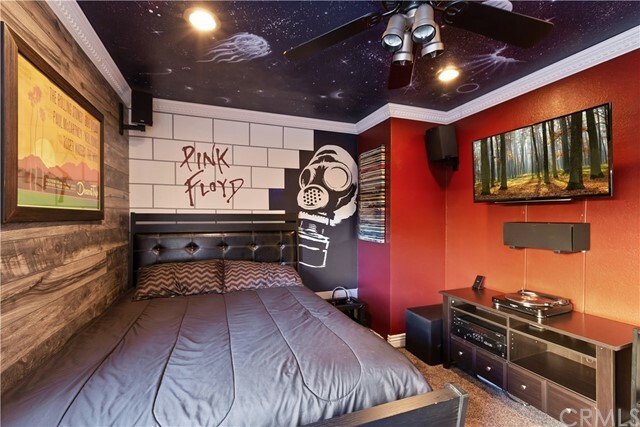 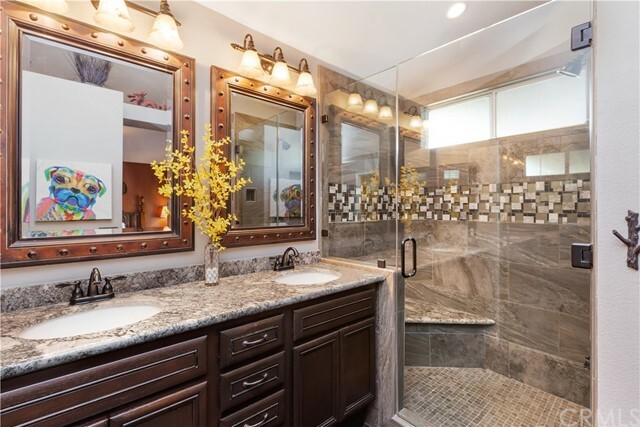 There are Ship Lap Walls in the Secondary Bedrooms and Both Bathrooms have been Completely Remodeled from the Ground Up with Tiled Showers and Granite Counters. 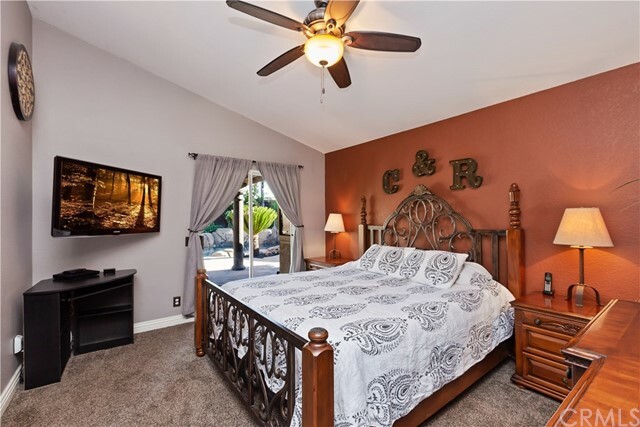 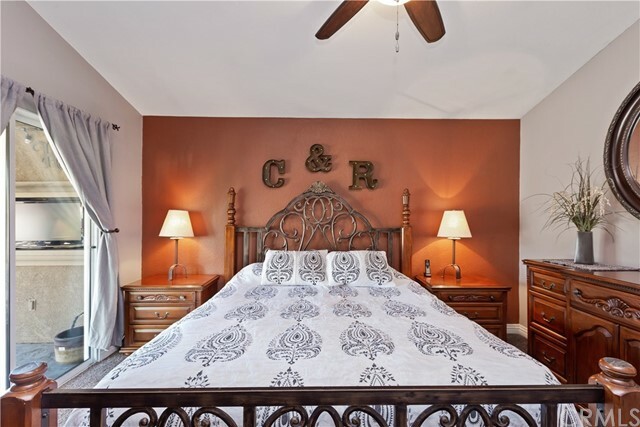 The Master Bedroom is Spacious and has a Sliding Glass Door for Easy Access to the Pool and Spa. 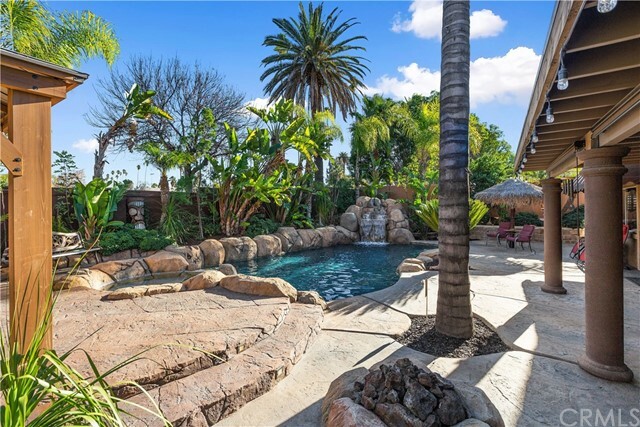 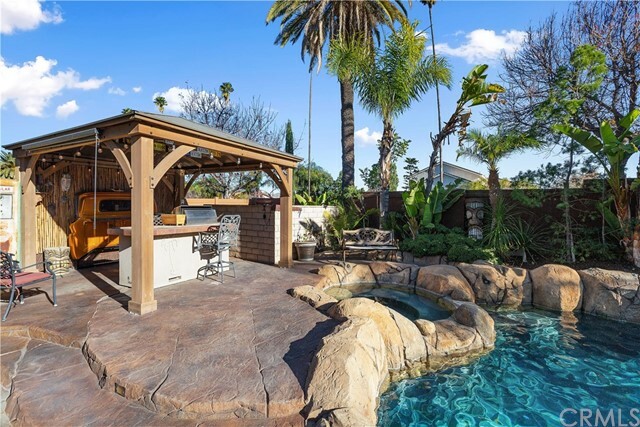 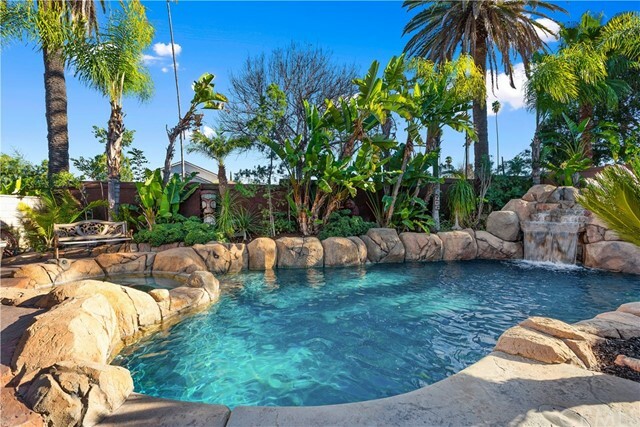 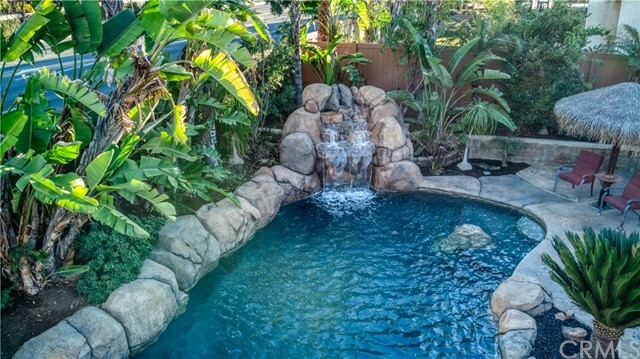 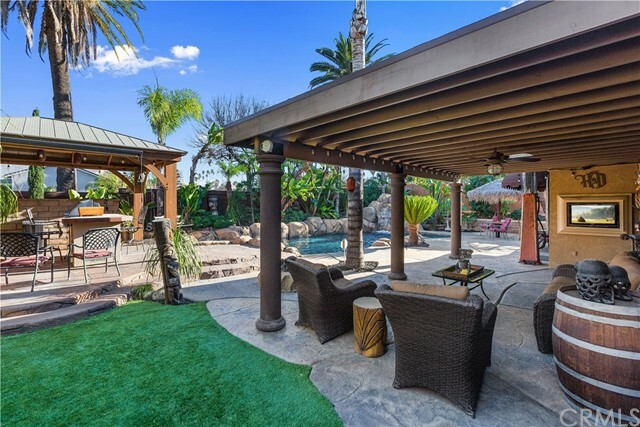 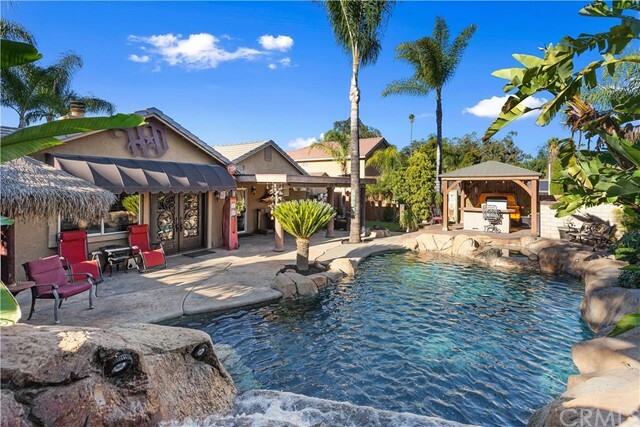 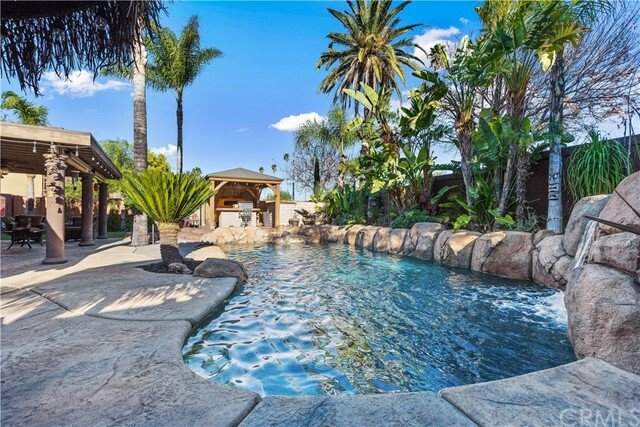 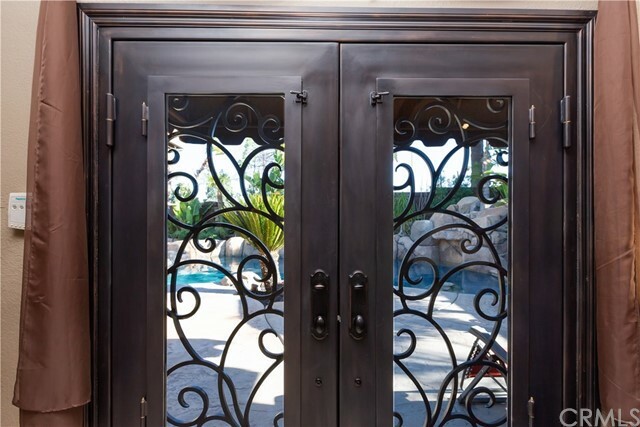 The Backyard is a Private Oasis with a Sparkling Pool/Spa that includes a Rock Waterfall and a Covered Patio with a Fire Pit and Oudoor TV, Cement Pillars, Stamped Concrete, Covered BBQ Island, Astro Turf and Lush Green Landscaping. 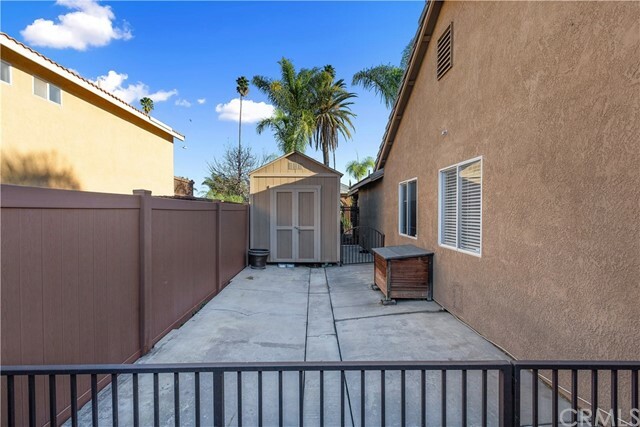 There is a large Shed for Storage on the Side of the House and New Vinyl Fencing and Wrought Iron Gates. 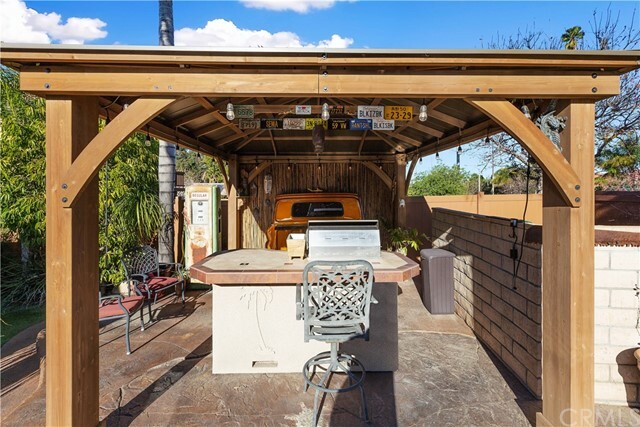 Possible RV Parking. 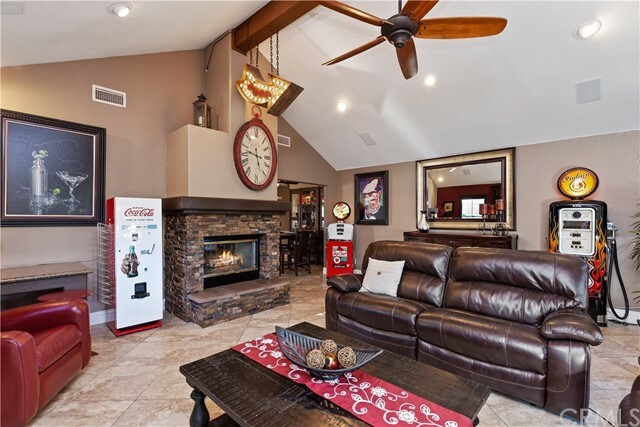 New Energy Efficent Lennox A/C and Furnace. 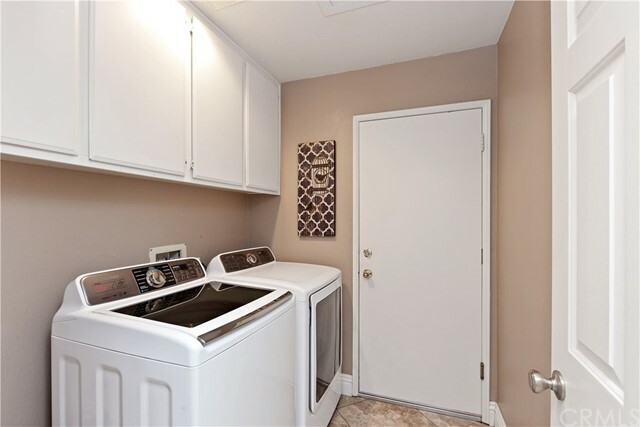 for Lower Electricity Bills. 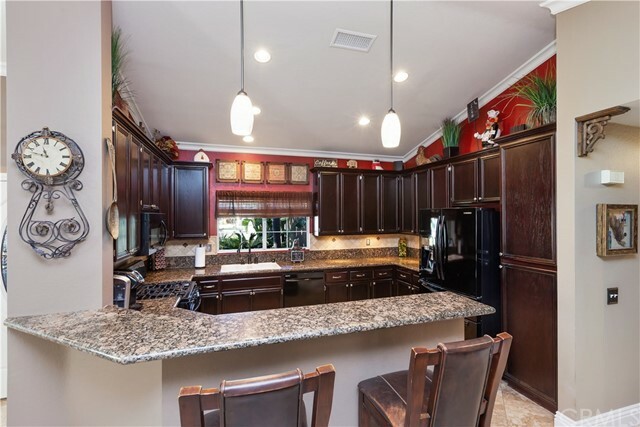 Too Many Upgrades To List- MUST SEE HOME!! 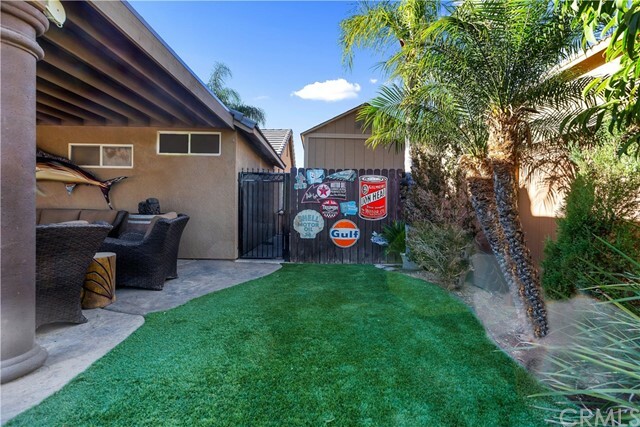 Original Owners- Low Taxes and NO HOA!! 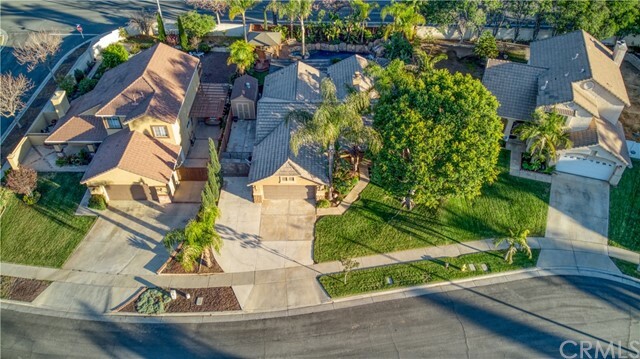 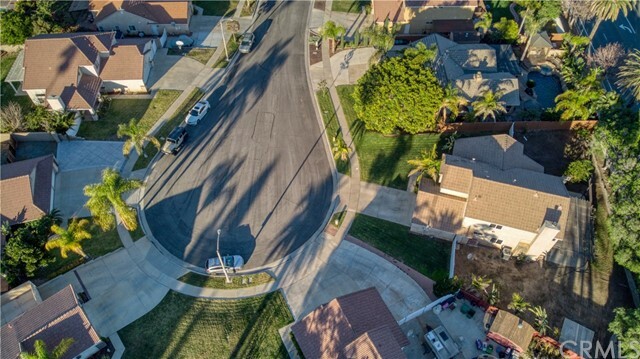 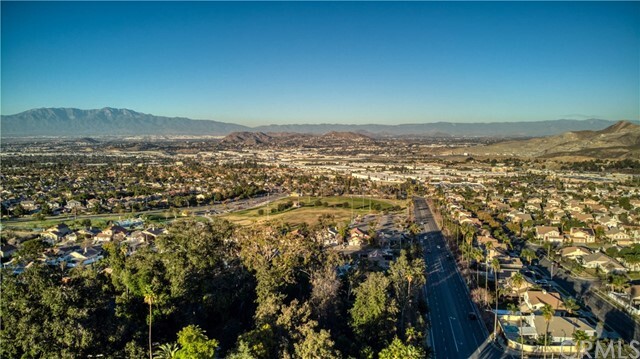 Close to Shopping Centers, Easy Access to Freeways and Foothill Expansion Road. 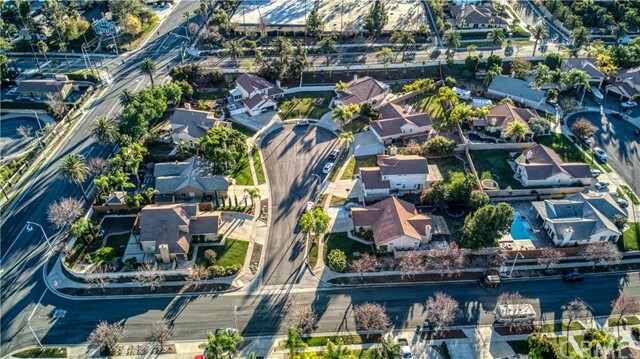 Prime Location For Schools.